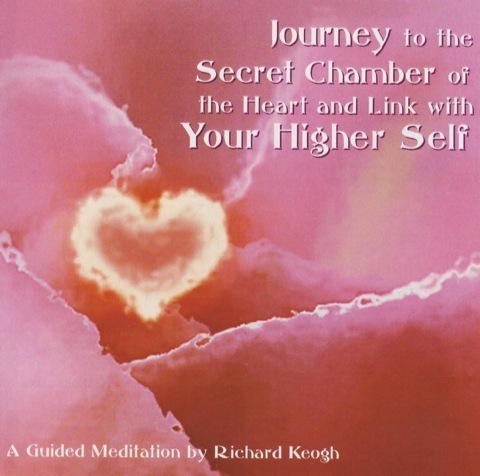 Journey to the secret chamber of the heart and link with your higher self. Re-establish, strengthen or find your connection with your higher self through this guided meditation. No one is meant to be in this world without guidance. Find yours in your heart. Within your physical heart lies the secret chamber of the heart. Here is your key to life. Enter inside and find your true self, your higher self, your God self.